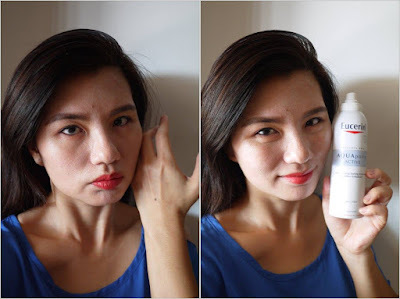 Right: After spray Eucerin® Aquaporin Mist Spray, my skin is hydrated, plump and glowing. 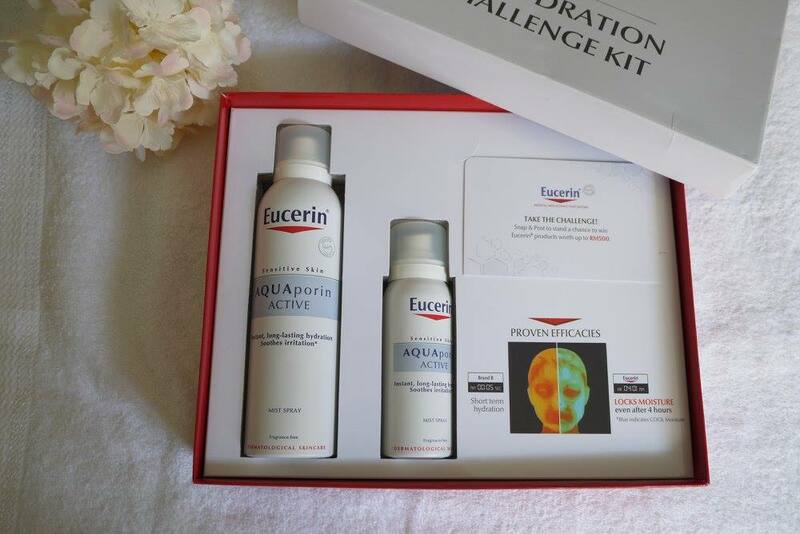 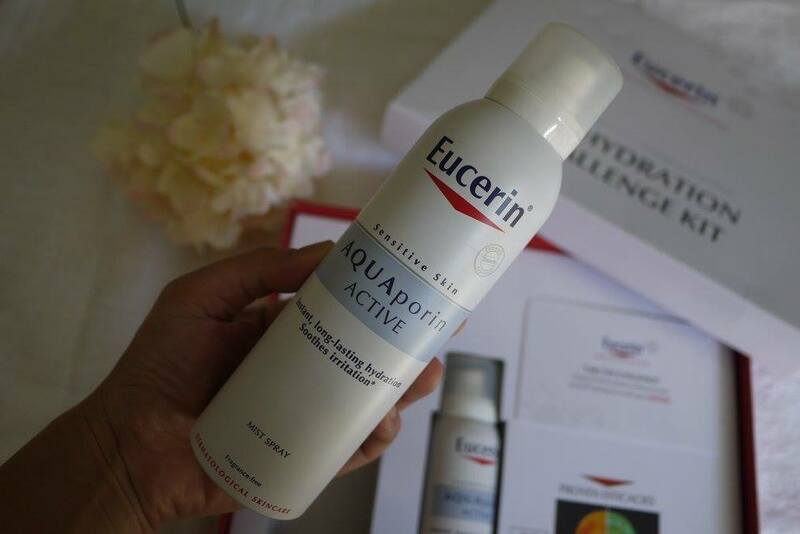 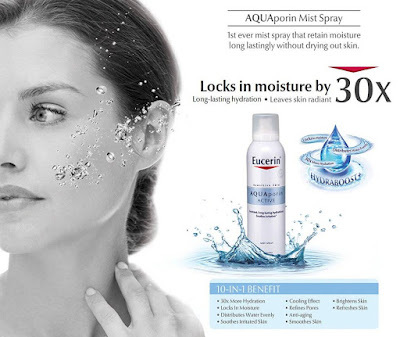 Eucerin® Aquaporin Mist Spray retails at RM21.90 for 50ml while the 150ml mist spray retails at RM45.90. 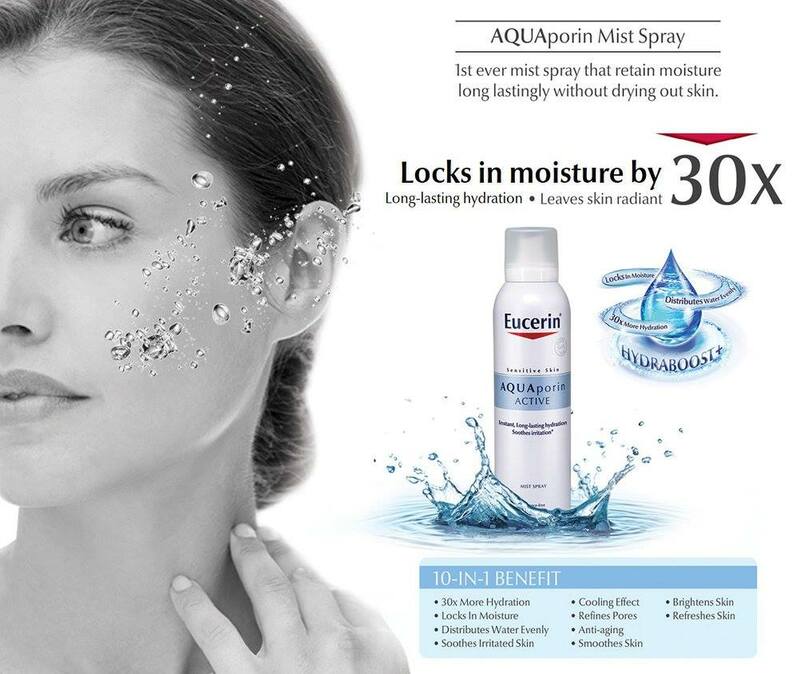 The Eucerin® Aquaporin Mist Spray is now available at all leading pharmacies nationwide.